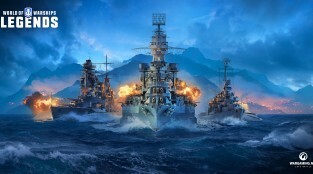 Become a captain of your own warship. 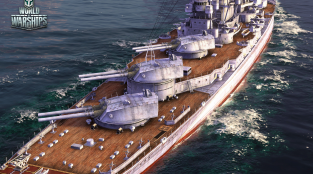 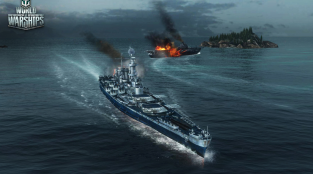 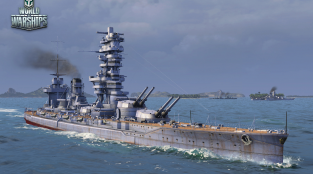 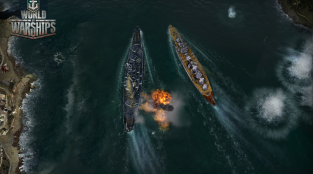 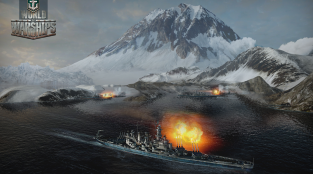 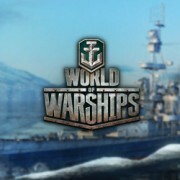 Choose your style from 4 types of ships: Destroyer, Cruiser, Battleship and Aircraft Carrier. 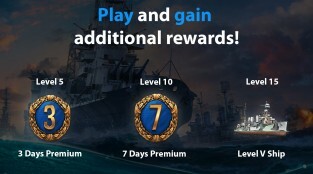 Start from the bottom with a tiny ship and collect some money to buy a true monster of the seven seas.